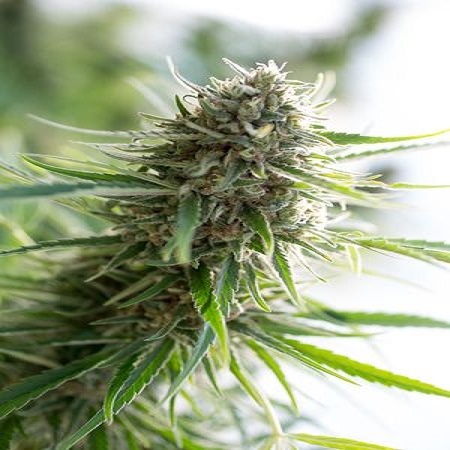 Critical Mass CBD Feminised Cannabis Seeds by Dinafem Seeds: Critical Mass CBD is a feminized variety, with Indica dominance, which comes from the union between a Critical Mass and a selected male CBD Crew. The objective of this joint project with CBD Crew is to offer a variety of marijuana with real medicinal qualities. Critical Mass CBD is the "medicinal" version of Critical Mass. It is a magnificent plant, with a small/medium stature and an open structure. 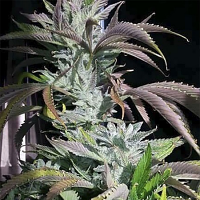 It is very easy to cultivate, its flowering is short and it produces abundant harvests with large compact buds covered with resin that also has valuable medicinal qualities. 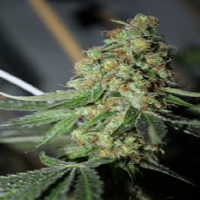 Both expert growers and beginners will obtain good results indoors, mainly in SCROG and SOG. It is a nice plant that develops best outside in warm or dry temperature zones, or beneath the protection of a greenhouse. Critical Mass CBD is the answer to the heavy treatment of some illnesses, helping to alleviate their uncomfortable side effects. 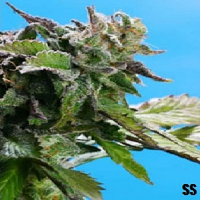 We are sure that its overall qualities will make it a very popular variety, both for recreational and medicinal consumers. 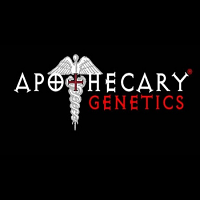 It represents the new generation of current medicinal cannabis. 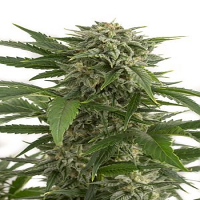 Critical Mass CBD has an intense and fruity aroma and taste, with clear notes of lemon, pinewood and exotic woods. Its effect is potent, relaxing but without flattening the user too much, typically Indica and long-lasting. It is ideal to relax, and equally ideal for those people with anorexia, insomnia, muscular aches and pains and depression.